ANDRITZ Disc Mills are used in both first-stage and second-stage degerminating as well as in third-stage refining. ANDRITZ disc mills, also known as attrition mills, are extremely versatile machines. Collectively, our processing technology, experience and knowledge spans more than 100 years, enabling us to custom design and manufacture mills to meet your specific needs. 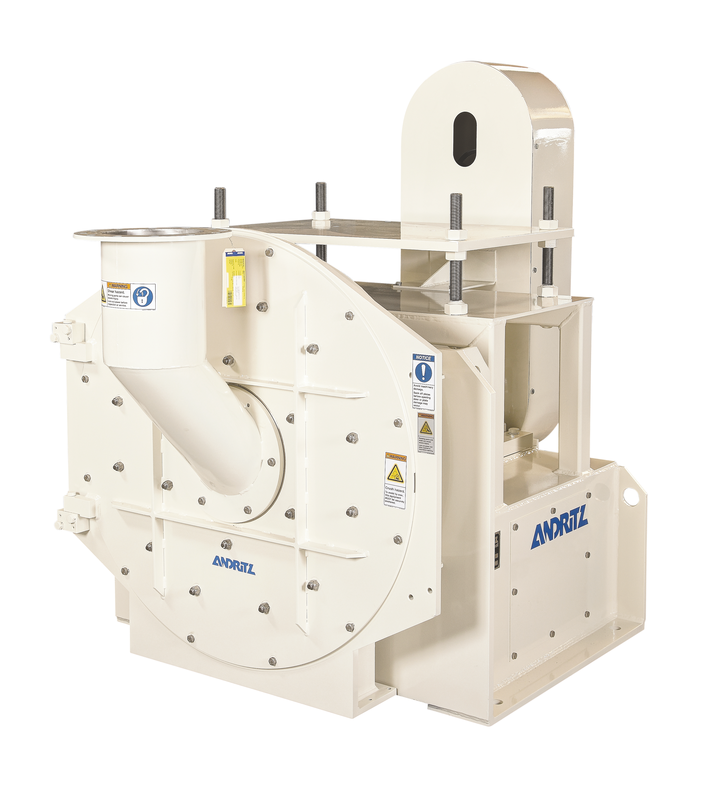 Disc mills can be designed to shred, curl, granulate, grind, shear, twist, blend, rub, fiberize, pulverize, crack, cut, fluff, hull, and refine. We offer a wide variety of disc mills: Single-disc or double-disc, cast iron or stainless steel, and standard or watertight. Power ranges from 5 HP to 1000 HP.